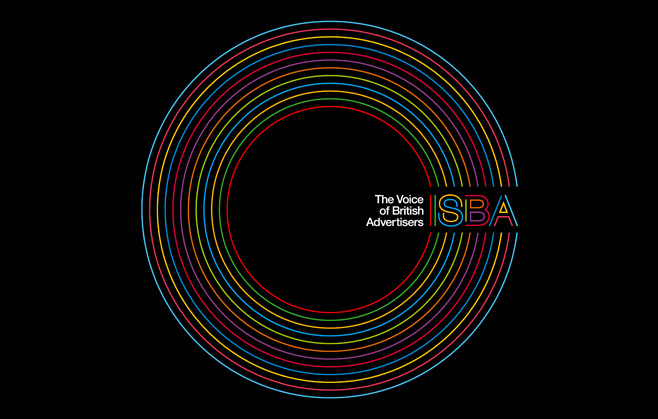 As the Voice of British Advertisers, ISBA has represented the interests of advertising throughout the UK since 1891. They asked us to create and implement a new identity to reflect the diversity and scope of their organisation and its members. 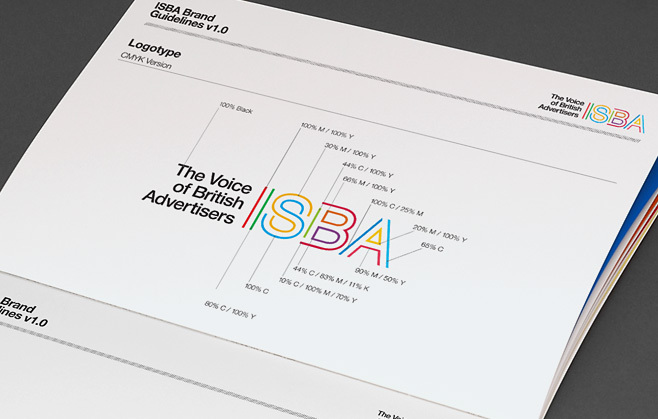 Our solution brought ISBA right up to date, unifying the varied interests of their membership under one distinctive brand. 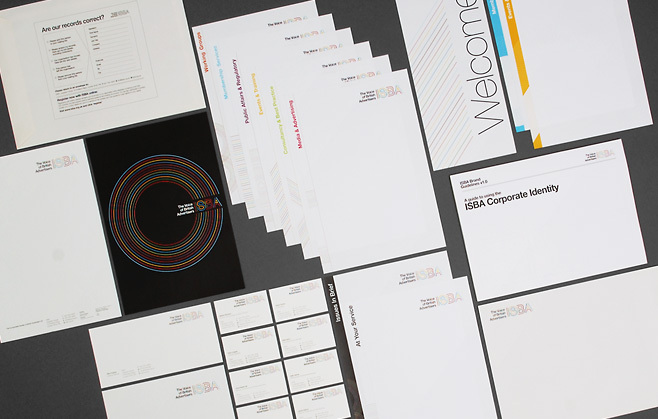 Literature, in-house collateral templates and a broad range of publications have helped to cement their place as innovators in the advertising sector.